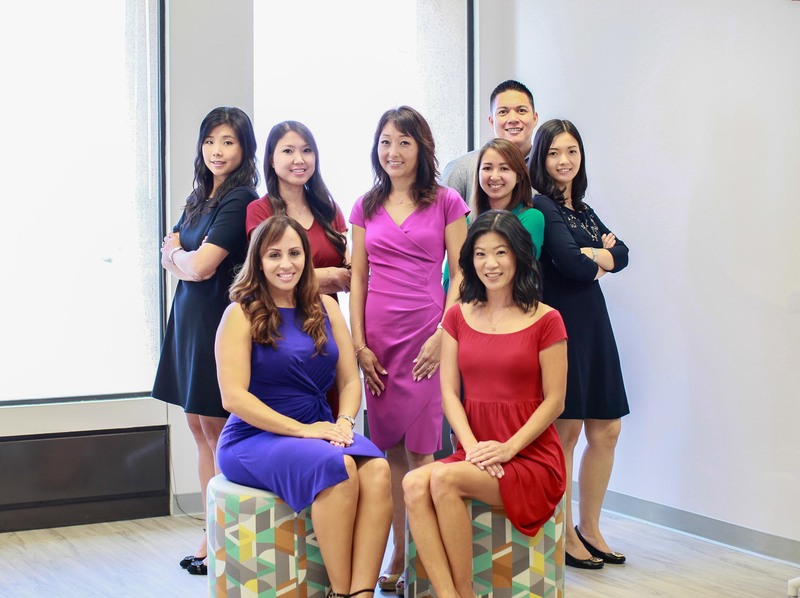 We are a fun and energetic group of professionals who take the “ack” out of accounting. Numbers don’t have to be scary. We make the complicated easy to understand. We are looking for a driven Accounting Intern with a basic understanding of GAAP and financial principles and terms who is ready for an immersive, real-world experience. Under the supervision of our staff, the Accounting Intern can expect to participate in the preparation of journal entries and financial reports, analyze actual financial data, learn more about bookkeeping software, and assist with other accounting activities. You should be a motivated team player who can maintain efficiency and accuracy when multitasking. The Accountant reports to the Senior Accountant and assists in supporting clients’ daily accounting and reporting needs. An Accountant’s primary responsibilities include providing outstanding service to our clients and working collaboratively with the team to complete technical accounting functions as well as preparing monthly financial statements. The Senior Accountant reports to the Accounting Manager or Assistant Controller and serves as a primary liaison with clients by proactively managing client deliverables and expectations. A Senior Accountant is expected to supervise Accountants and work closely with the management team to find opportunities where technology can help streamline month-end tasks and add value to our clients’ experience. The Controller is responsible for managing the client accounting service operations of the firm. This includes the review of periodic financial reports, preparation of budget, KPI and other management reports, and a comprehensive set of procedures and controls designed to mitigate risk, enhance the accuracy of the client’s reported financial results, and ensure that reported results comply with generally accepted accounting principles. The Controller will collaborate with the accounting and management team to foster a positive working environment with a focus on team development. The Accounting Manager will work closely with the Assistant Controller and Controller in leading the client onboarding process and supervising the teams’ workload. Responsibilities include managing Accountants and Senior Accountants, building and maintaining client relationships, assisting with the integration of cloud software applications and focusing on team development. ©2018 Accumulus Advisors. All rights reserved. Ellie is responsible for all aspects of the accounting function leading up to the timely and accurate closing of clients’ books and records. 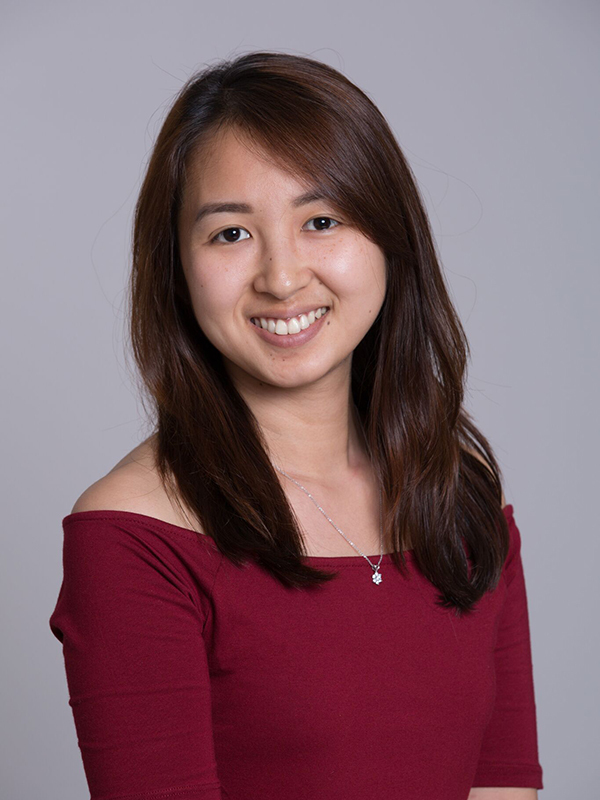 She holds a bachelor of business administration degree in accounting and human resources management from the University of Hawaii at Manoa and has over five years of experience in corporate and outsourced accounting. Ellie was born in China and moved to Hawaii 14 years ago. She visits China every year or so to see family and for short vacations. She currently lives with her husband, in-law parents, and her 2-year-old daughter. In her free time, Ellie enjoys watching movies, shopping, finding fun activities for her daughter and spending time with her family. Kelly joined Accumulus in April 2017 and is the director of operations. She is responsible for the day-to-day activities and assists in developing strategies to improve and standardize all aspects of the company. She was previously an executive assistant with HiAccounting, supporting its president and other senior executives. Born and raised in Honolulu, Kelly spends her free time with her children, and enjoys hiking, cooking and practicing yoga. Michele holds a bachelor’s degree in business administration in accounting from the Shidler College of Business at the University of Hawaii at Manoa. Previously, she was the accounts payable supervisor at Liliuokalani Trust and accounting supervisor at The Hawaii Group. Born in San Francisco and raised in Hawaii, Michele currently lives in Honolulu and has a chihuahua named Baby. During her free time, she enjoys trying new restaurants, spending quality time with her family and friends, watching movies, traveling, and taking Baby to pet events on Oahu. Michele hopes in the future she can foster rescue dogs and help them find their forever homes. Robert joined Accumulus in May 2017. He works closely with clients to provide a wide range of accounting services and support. 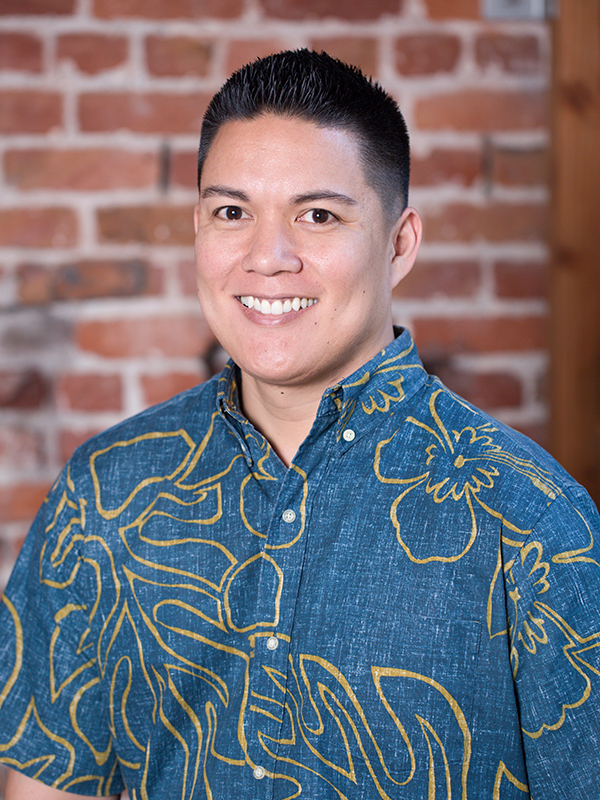 Robert graduated with a bachelor’s degree in accounting from Hawaii Pacific University in 2010 and has since worked in state, private and public accounting organizations. Born and raised on Oahu, Robert currently lives with his wife in Kapolei. He enjoys spending time with family, trying to stay active, and shopping for the latest electronic gadgets and home appliances. 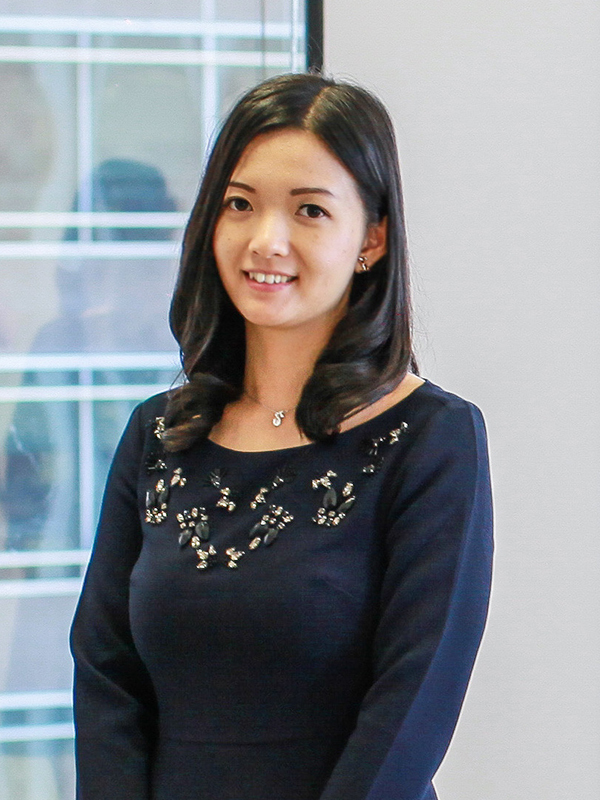 Song joined Accumulus Advisors as an assistant controller with over seven years experience in the public and banking industry. She holds a bachelor of business administration degree in accounting from the Shidler College of Business at the University of Hawaii at Manoa. Song partners with small- to medium-size businesses in Hawaii to provide resources to strengthen their accounting functions and allow them to focus on building their operations. Her diverse consulting and in-house experience drives her excellence in providing tailored services in all aspects of accounting and financial planning. Before joining the Accumulus team, Lea worked as a staff accountant at a private, local jewelry store. the University of Hawaii at Manoa. In her free time, Lea enjoys gymnastics, karaoke, stand-up comedy, spending time with friends and family, and dog watching outside coffee shops. 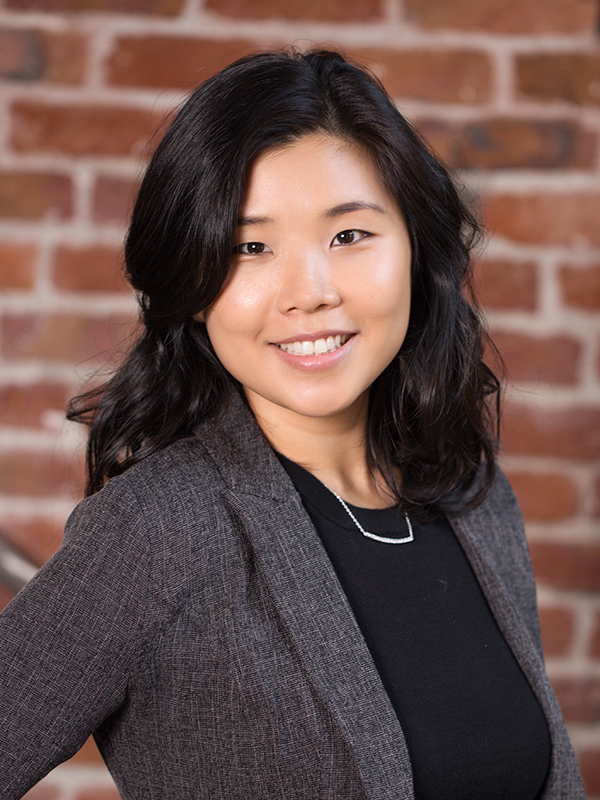 Dayna joined the company in September 2017 and is responsible for new technology recommendations, implementation and oversight, service platforms, and client and employee best practices. Dayna was previously the vice president of client services for Hawaii Human Resources, a PEO organization, where she led the implementation, client service and branch services teams for a portfolio of over 700 clients. Dayna was also the operations and training manager on the franchise team that built the Starbucks and Jamba Juice brands in Hawaii. She has supported muscular dystrophy and juvenile diabetes causes and the Hawaii 5210 Program. She holds a bachelor’s degree in business management. Dayna was born and raised in Kailua, where she currently resides with her son Chevalier and two doggies, Daisy & Pua. She is currently a member of Aloha United Way’s Hawaii Cares Affinity Group and has served as a member of Aloha United Way’s Society of Young Leaders. Dayna’s current dreams include sitting in the front row on the 50-yard line at Mile High Stadium to watch her Broncos play and an overnight stay in Cinderella’s Castle in Disneyland. 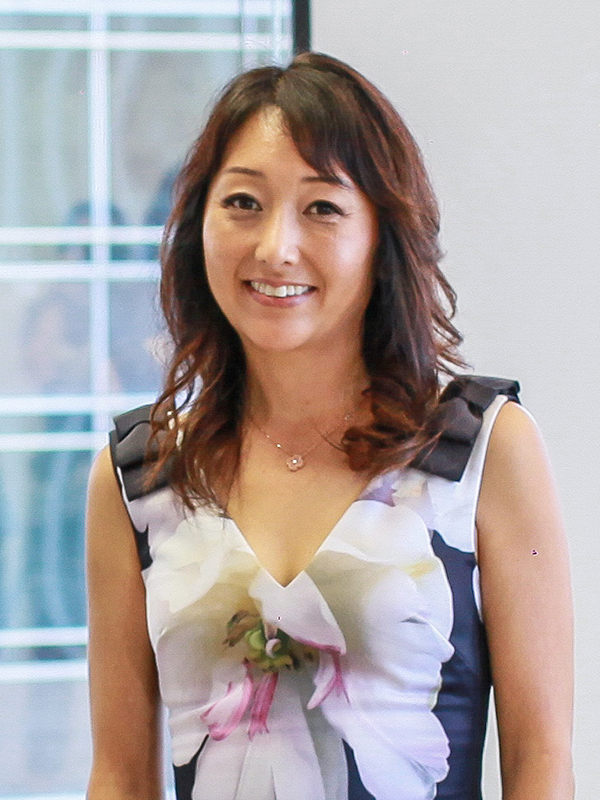 As President and Founder of Accumulus, Stacey Katakura brings an unmatched level of accounting and financial advisory experience—having previously served for three years as President of HiAccounting, a division of The Hawaii Group, and for ten years prior to that as Vice President and Chief Financial Officer of Forest City Hawaii, a real-estate development and property management company responsible for over $2 billion in Hawaii real-estate and renewable energy projects. 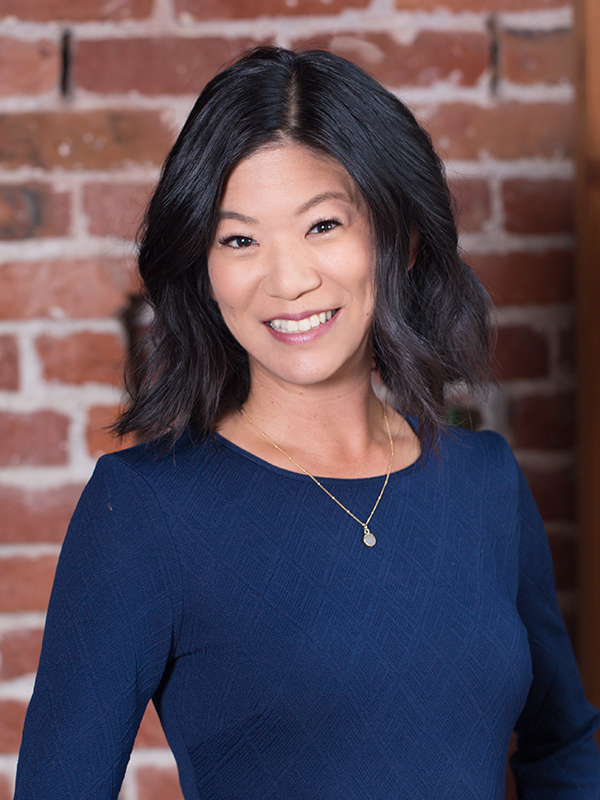 Stacey is a licensed CPA in Hawaii and California, is a graduate Kaiser High School, and holds a Bachelor of Science degree from the University of Southern California’s Kenneth Leventhal School of Accounting. 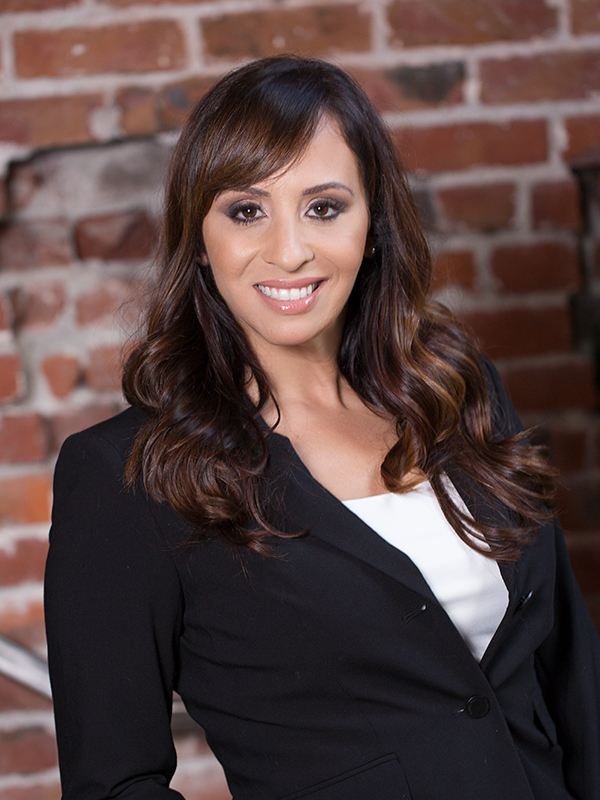 Stacey began her career in the Orange County, California offices of Ernst & Young, in the firm’s Real Estate, Hospitality & Construction group. Stacey is also very involved in supporting local community organizations and has served as Co-Chair of American Heart Association’s annual Black Tie & Blue Jeans fundraiser gala, Vice Chair for the Child and Family Services annual fundraiser gala, is the current Chair of the Hawaii HomeOwnership Center’s Board of Directors. 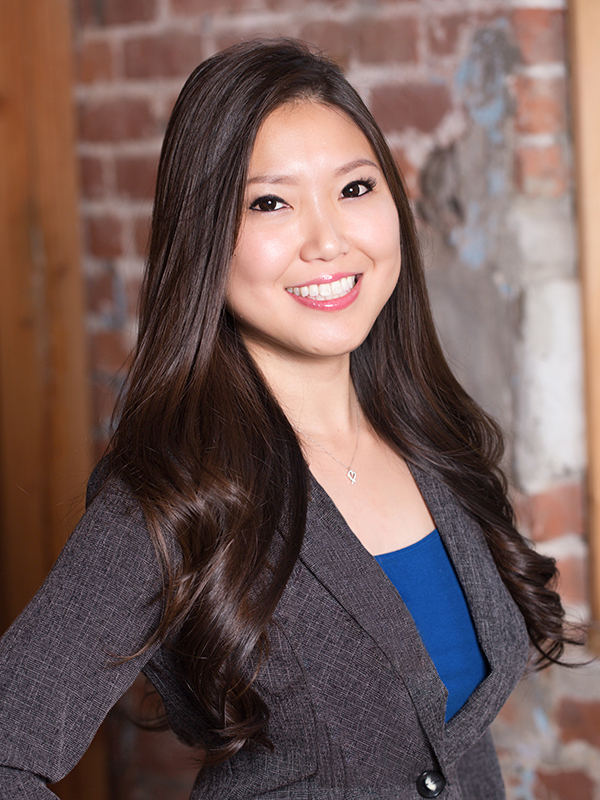 She has also volunteered on numerous political campaigns and was named one of Pacific Business News’ Forty Under 40 during 2010. Stacey is a member of the American Institute of Certified Public Accountants and the Hawaii Society of CPA’s.